A fridge is an expensive household equipment, so some people buy it for several years at once, and sometimes for decades. 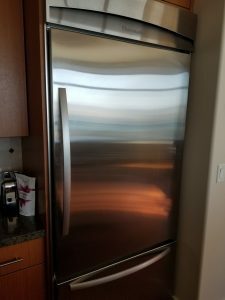 The choice of the refrigerator should be approached very responsibly and thoughtfully, considering the various parameters and performance of equipment so that it could be used as long as possible and be comfortable in the process of use. Which one is the best fridge for you? And what parameters should you pay attention when buying a refrigerator? 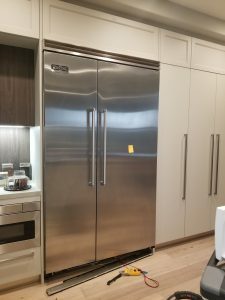 There are a lot of criteria related to the choice of a fridge, all of them need to be taken into account, but there are factors that can’t be ignored. Noise – modern models almost do not make extraneous sounds. So, choose your fridge and do not be afraid of any problems! Why? 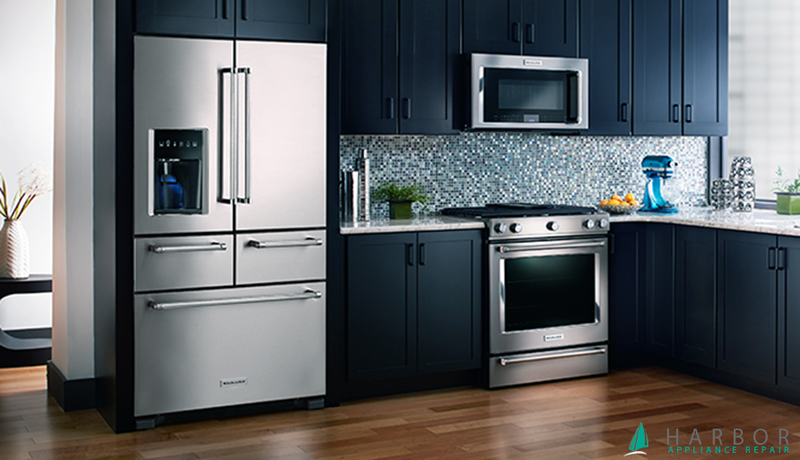 Harbor Appliance Repair will help you any moment. Whenever you choose your fridge, it will be the best!